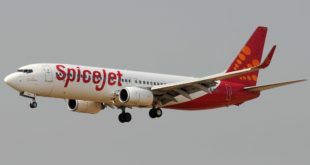 Amidst all the turmoil in the Indian airline sector, one airline has stood out as a beacon of profitability in the surrounding gloom. 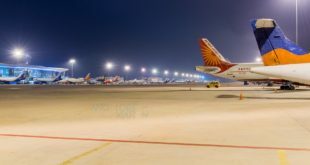 Low cost carrier (LCC) IndiGo has once again posted a net profit for the fiscal year ending March 2012, according to a report in the Financial Chronicle. “We have recorded profits in 2011-12 too though it’s likely to be in the region of Rs 50-100 crore,” Aditya Ghosh, president of InterGlobe Aviation told the paper. 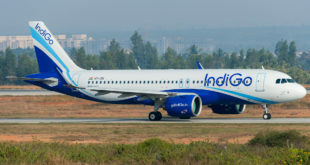 IndiGo’s profits are but a small sliver of its profits for the year ended March 2011 figure of Rs 650 crore, up around 18 per cent over the previous year. Readers, what are your thoughts on this latest development? 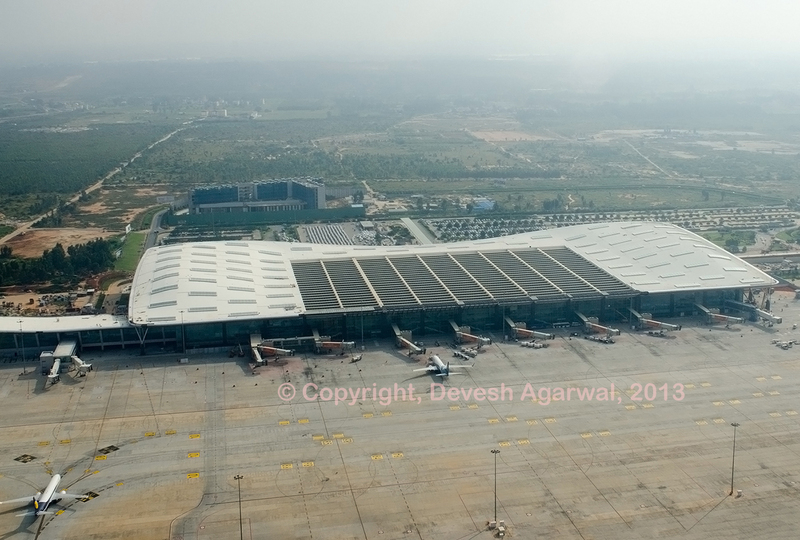 Given IndiGo’s heavy usage of lucrative sale leaseback brand actions, is the sharp decline in net profit indicative that they suffered an operating loss in 2011~2012? And if IndiGo suffered this much, then what would have been the effect on marginally profitable and much smaller GoAir? Post your thoughts via a comment.